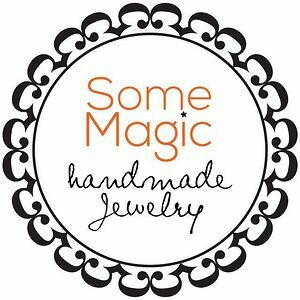 I am running my small handmade jewelry business in Lithuania. My creative journey began two years ago when I realized that I want to do something different in my life. 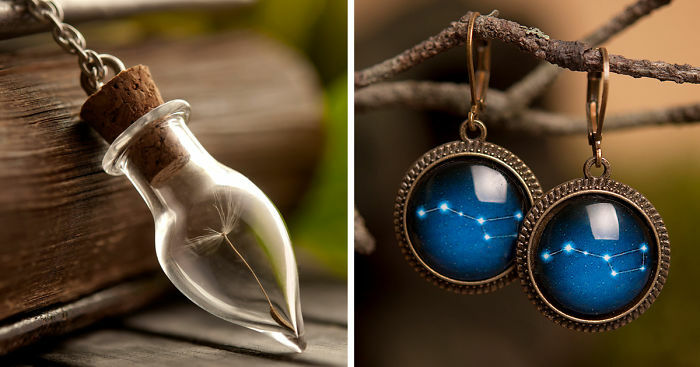 I have always enjoyed magic and mystery, so I decided to materialize it through these gorgeous charms. One day I posted some of my works online and then my dream became even more real. I quit my day job and spent every day in my apartment, which turned into one big workshop. I design every piece intending to cast a spell over the customer and transport him to another world. By way of enchanting earrings, rings, necklaces, bracelets, and much more, I wish to provide expressions of my passion, making them accessible to everyone everywhere. 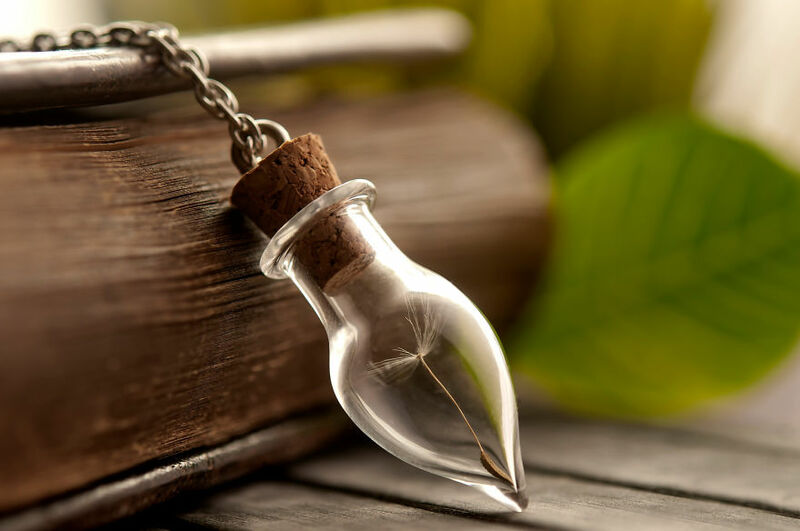 With a pinch of pixie dust, a touch of moonstone, a strand of unicorn hair, and of course SomeMagic, I materialize my fantasy world into tiny, beautiful realities that you can hold in the palm of your hand. 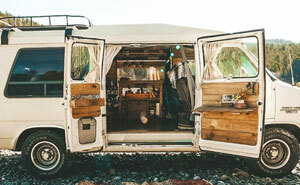 Add SomeMagic to your life and experience the wonder by yourself. Prepare to be spellbound! Pure dandelion seed necklace. Treasure and keep close to your heart. 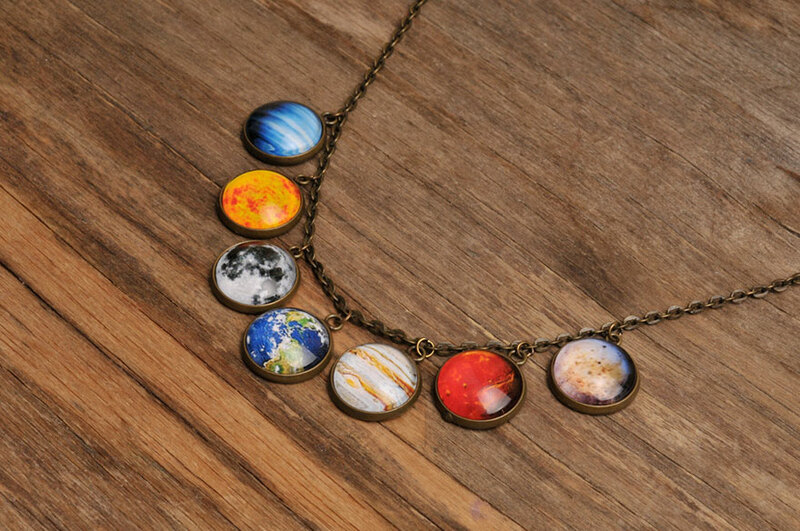 Solar system necklace with 9 pendants – 9 planets: Mercury, Venus, Earth, Mars, Jupiter, Saturn, Uranus, Neptune and Pluto. Beautiful dangle earrings filled with real dandelion seeds. Elegant botanical keepsake bracelet with green leaf picture. This pretty antiqued brass ring features the moon, full of wonder, myth and magic. This beautiful sea shells necklace can be made with antique brass or silver plated chain. Beautiful dried flowers necklace with chain. An elegant pair of earrings featuring the Big Dipper constellation or otherwise known as Ursa Major. The magnifying glass with printed picture is hand set in a pendant base. Not actual leaf. 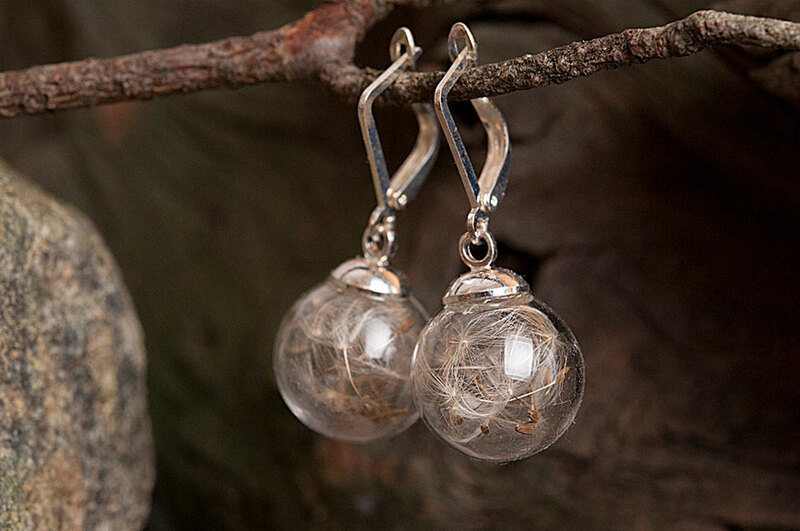 These earrings was made by filling a dainty glass orb with a preserved moss. 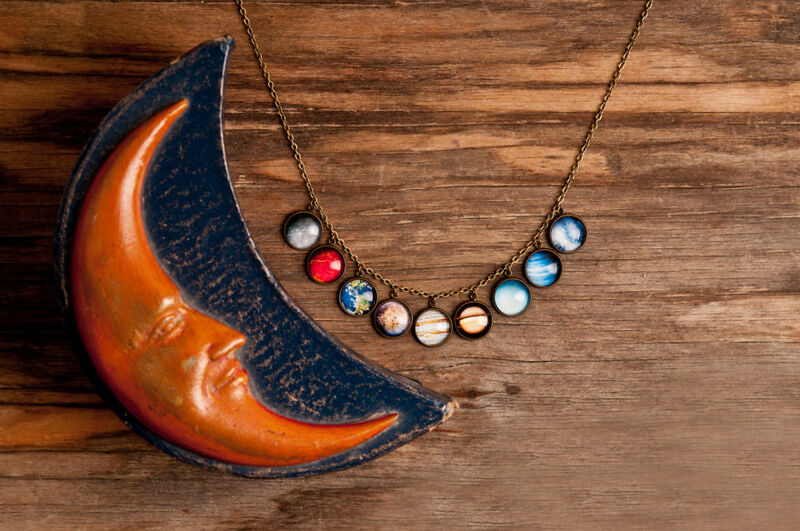 These bracelets instills a sense of wonder about our place in the universe. I have always enjoyed magic and mystery so much, that I decided to materialize it through my handmade creations. I truly enjoy the process of jewelry-making, so every piece is designed with the intent to cast a spell over the wearer and transport you to another world. By way of enchanting earrings, rings, necklaces, bracelets, and much more, I wish to provide expressions of my passions, making them accessible to anyone and everyone! I WANT THEM ALL TOO!! Makes me think of dark forests, cool streams and fairies. These are fun. Good work.